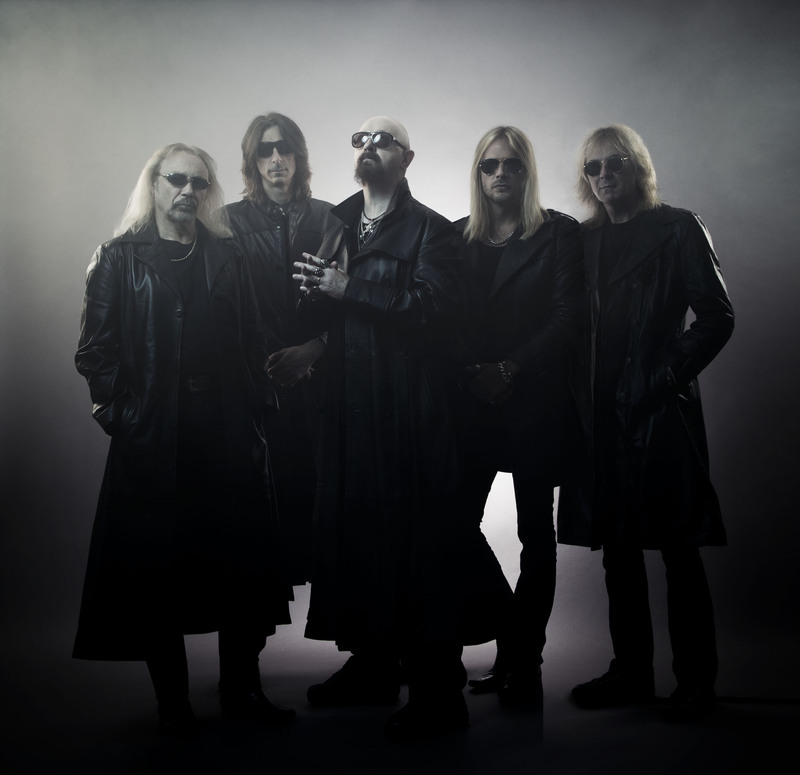 JUDAS PRIEST: “REDEEMER OF SOULS” IS STREAMING ON ITUNES! 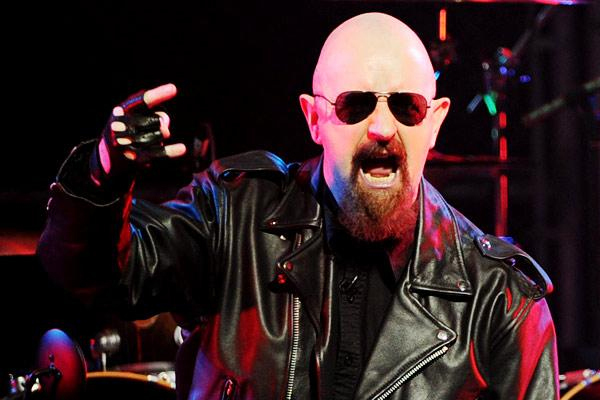 PREVIEW ANOTHER NEW JUDAS PRIEST SONG RIGHT NOW! JUDAS PRIEST: “DRAGONAUT” SINGLE RELEASED! 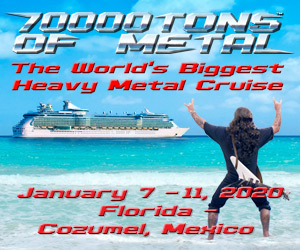 Are you ready for this?! 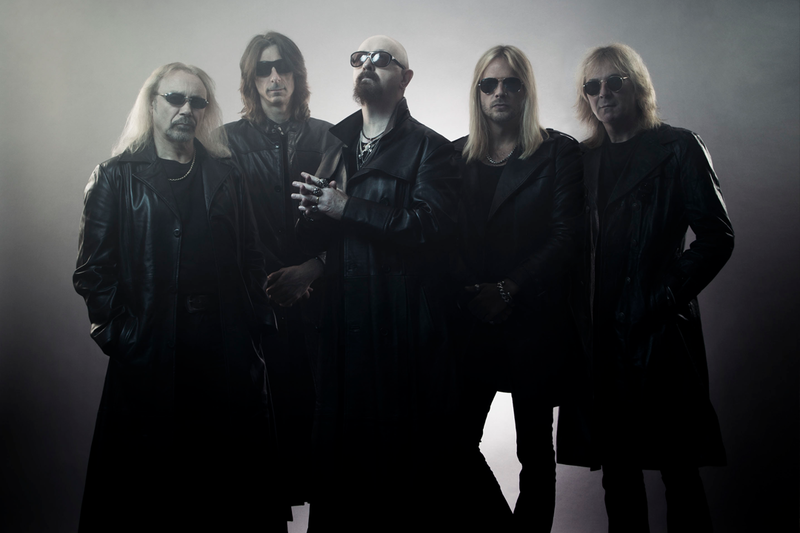 The legendary Judas Priest recently revealed that their new album, “Redeemer Of Souls,” will be released on July 8th via Epic Records, and the whole metal world is excited! I was recently granted a private listening session to the new record, and listen to me when I say this, the legends have created another masterpiece! JUDAS PRIEST: “CROSSFIRE” EXCLUSIVE SONG PREVIEW IS HERE! PREVIEW ANOTHER NEW JUDAS PRIEST SONG NOW! A NEW JUDAS PRIEST SONG IS HERE! LISTEN TO “REDEEMER OF SOULS” NOW!